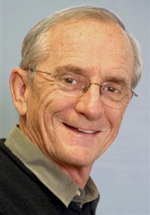 As a scientist at both CSIRO and CIMMYT, Tony Fischer worked on wheat agronomy, crop physiology and genetic improvement, and published over 100 papers. He was Director of the CIMMYT Wheat Program from 1988-1995. From 1995-2005, Fischer served as Research Program Manager at ACIAR, and worked to extend their activities into places like Myanmar, Bhutan, Tibet, DPRK and Afghanistan. 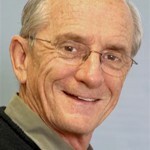 Fischer is currently ACT Coordinator for the Crawford Fund and a Member of the Order of Australia.